The dead and wounded terrorists are recorded formally, the social protection of their families is largely absent. 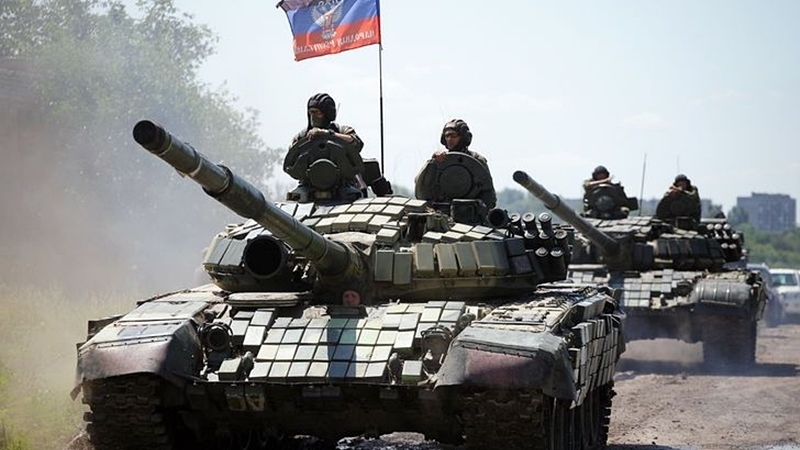 The command of the Russian-terrorist troops in the occupied Donbas does not record the killed militants, and does not pay compensation to their families, according to Directorate General of the Defense Intelligence of the Ministry of Defense of Ukraine. Reportedly, the record of the dead and wounded is kept formally, the social protection of their families is actually lacking, which negatively affects the morally-psychological state of terrorists and leads to an increase in cases of desertion. Information on the family members of the dead and wounded servicemen of the Russian occupation troops is also absent or does not correspond to reality. Earlier QHA reported that militants from Russian-terrorist forces in the occupied Donbas regularly consume alcohol and use drugs, which often leads to deaths.